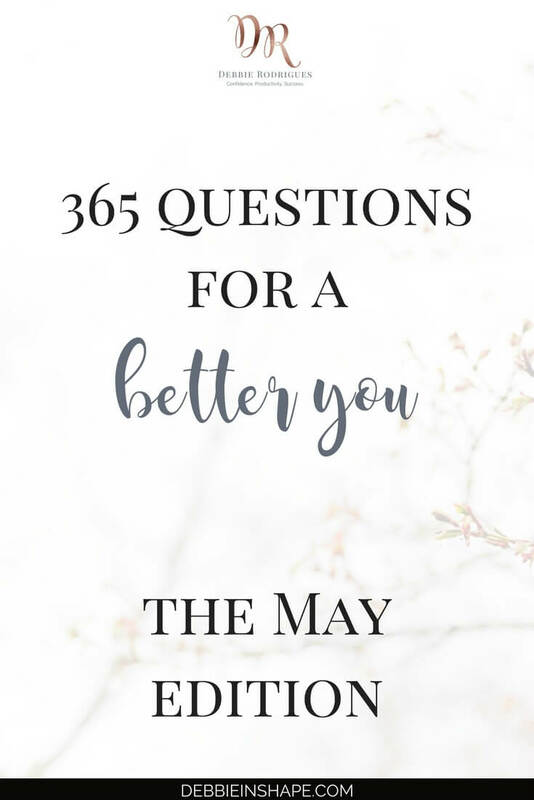 As May is a special month for me, the 365 Questions For A Better You: the May Edition had to be special too. 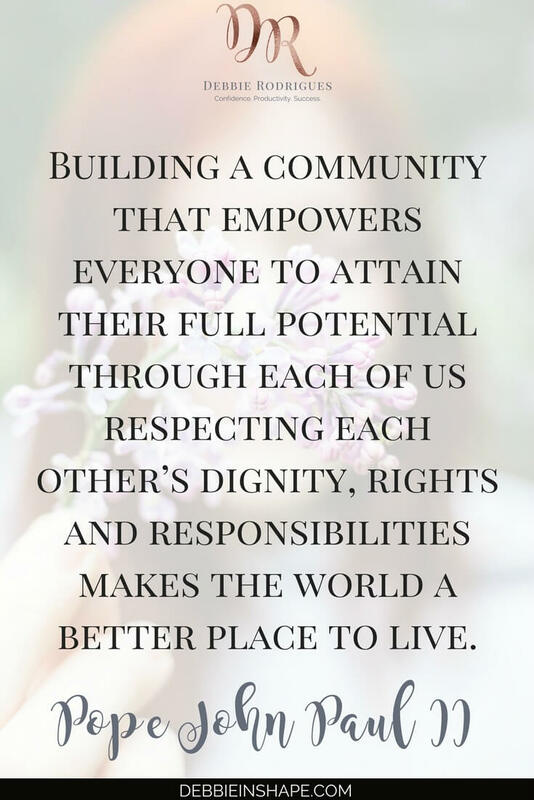 Check out what people are saying about the community behind the prompts. First of all, my birthday is on the 12th. After struggling with my age for many years, life taught me how to value this beautiful blessing called aging. In addition, there’s Mother’s Day. I know it isn’t celebrated on the same day in some countries. Yet, in Brazil (where I was born) and in Belgium (where I live), the second Sunday of the month is dedicated to them. My mom is a major role model to me. She raised me all by herself when it wasn’t so common. She is kind, strong, and always finds ways to help and support others. It’s an honor and a blessing to be able to call her My Mother. Last but not least, this year, I’m spending time with her. It had been a while since I last flew down to Brazil. Even though it has been a busy and, sometimes, a tiring vacation, I’m glad I can be with her for a couple of weeks. Since it’s a special month, I decided to do something different about my this post. 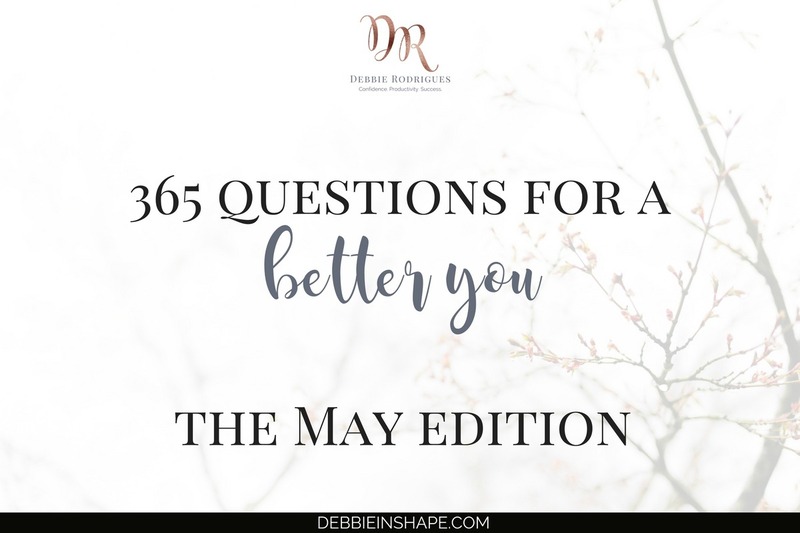 Because the prompts of the 365 Questions For A Better You are more than just questions. There’s a Community behind them! It’s a group of amazing women AND men who came together to share a little bit about themselves and engage with other like-minded members. Anyone can join it at any time! The only request is that you answer 3 introductory questions. There’s no right or wrong answer. Just you showing you want to participate in the conversation. 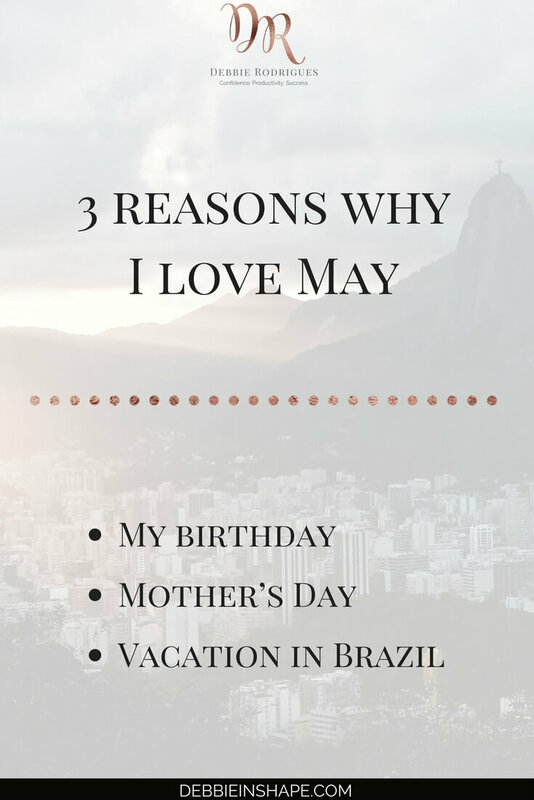 But if you prefer downloading the full list for the month, please, join my FREE VIP Tribe. 121. 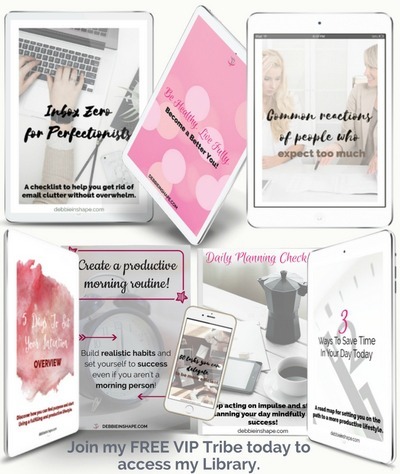 Electronic calendar or paper planner? 122. What’s your opinion about dieting? 123. How would you decorate the perfect room? 124. Random act of kindness you practiced today. 125. Countryside or the beach? 126. What makes you happy? 127. Do you think that breaks are for lazy people? 128. Describe the lifestyle of your Dreams. 129. An event you’ll remember your entire life. 130. Favorite season of the year. 131. How frequently do you take deep breaths? 132. One fun fact about yourself. 133. Who influenced you the most during your childhood? 134. What do you love about your job/career? 135. What does your successful day look like? 136. What do you generally do before going to bed? 137. How do you define yourself? 138. How often do you plan some me-time? 139. When you earn extra money, do you save it or spend it? 142. The last person you called (non-professional). 143. Do you bring work to do at home? 144. What do you like the most about your city? 145. If you could jump travel, where in the world would you be right now? 146. In the car, do you listen to the radio or CD? 147. Do you hold to clutter? 149. How do you describe your time management skills? 150. What’s more important to you: win or participate? 151. How do you deal with peer pressure? Do you share your answers to the 365 Questions For A Better You with others? Why (not)? * P.S. : All members approved that I shared their feedback here.